Getting lost with your health is similar. If you’ve ‘traveled’ the wrong way for miles and mile with your health – popping pills to mask you pain or searching endlessly for the right pillow – when you finally stop at a Chiropractor’s office to get good directions, you might have to retrace those lost miles with intensive care to get back on track. But the good news is, you won’t be lost any longer. 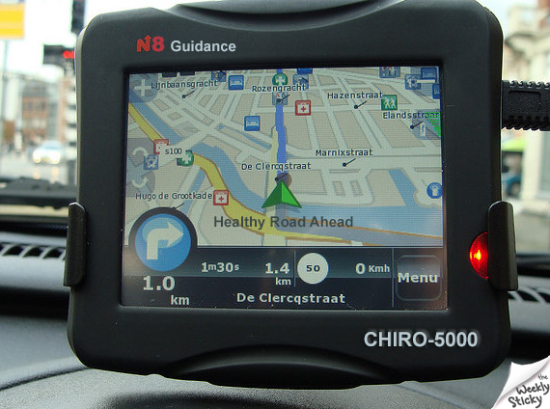 Once you get pointed in the right direction, Chiropractic care is the GPS that keeps you on course. Get checked regularly, take adjustments when necessary and stay on the right road – we will help you reach you destination.